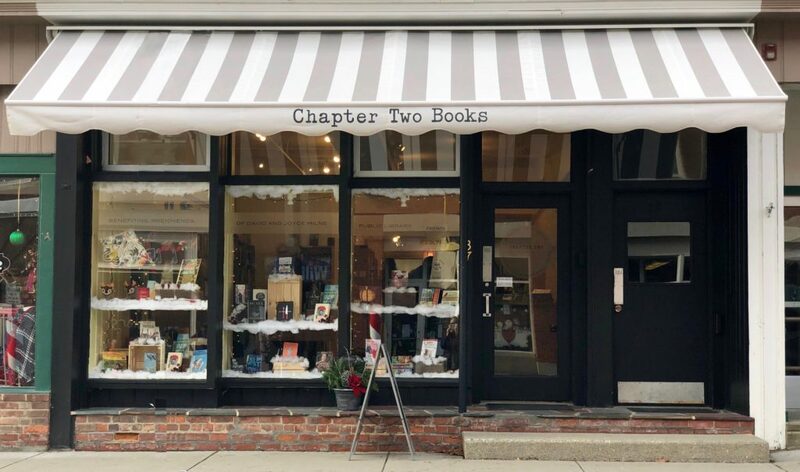 Chapter Two Books is a not-for-profit, used bookstore offering lightly, slightly used books. We are located in Williamstown, Massachusetts. 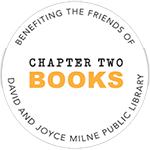 The store is completely staffed and managed by volunteers, all of our books have been donated, and store proceeds benefit our town’s David and Joyce Milne Public Library. Our mission is to support our library, while offering customers interesting, fun and noteworthy books in a space where friends and neighbors can meet by happy chance.